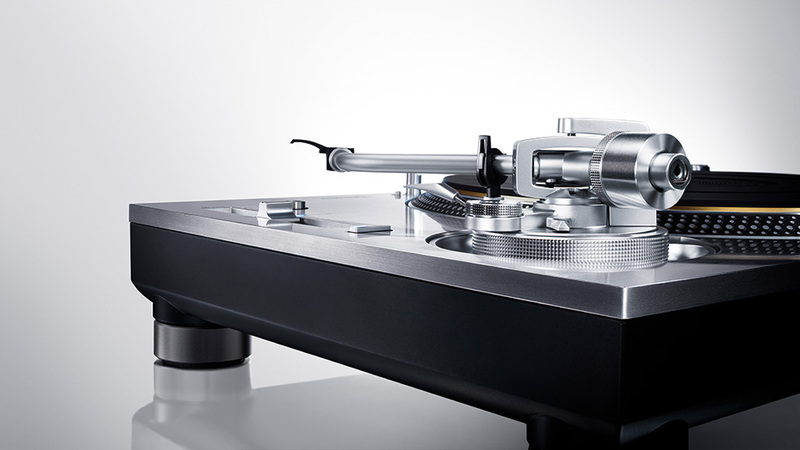 "So, my $4,000 turntable was noticeably superior to my old SL-1210M5G, and the new SL-1200GR was superior to my $4,000 turntable by an even bigger margin. That is how good it is. 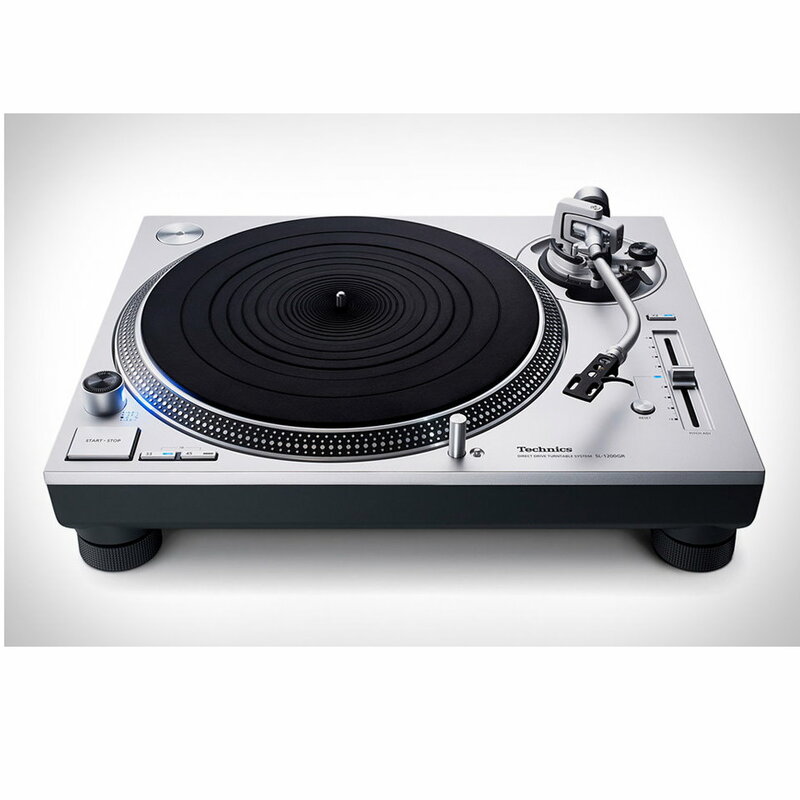 I had to open up my wallet again because the SL-1200GR was something I just could not live without. 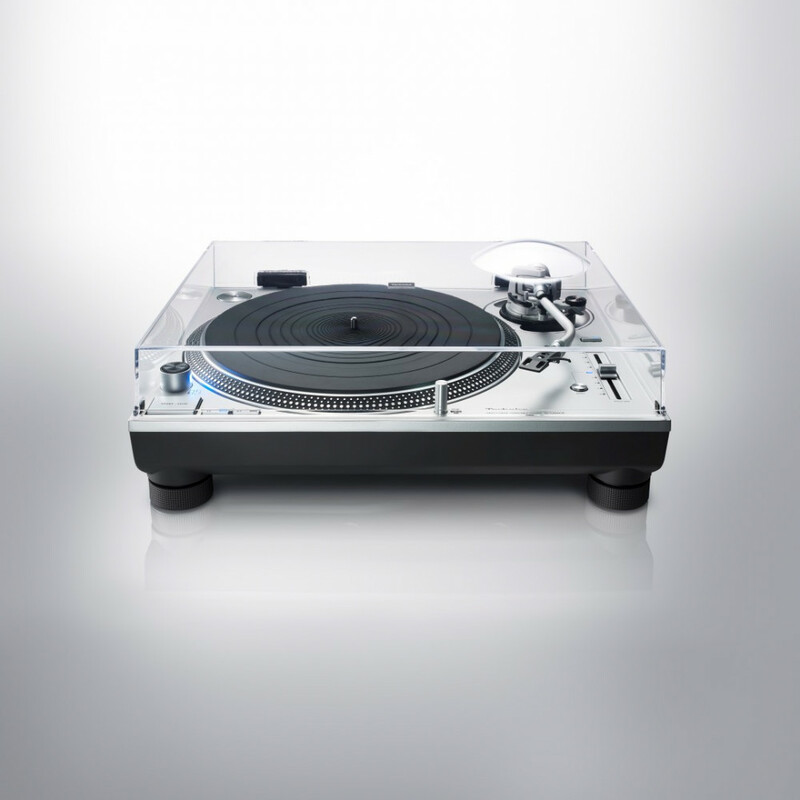 ""Congratulations, Technics, for rewriting the turntable pecking order. 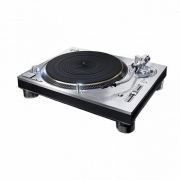 Audio (Geramany): Technics SL-1200/10GR won the first place for turntables up to 1,500€. 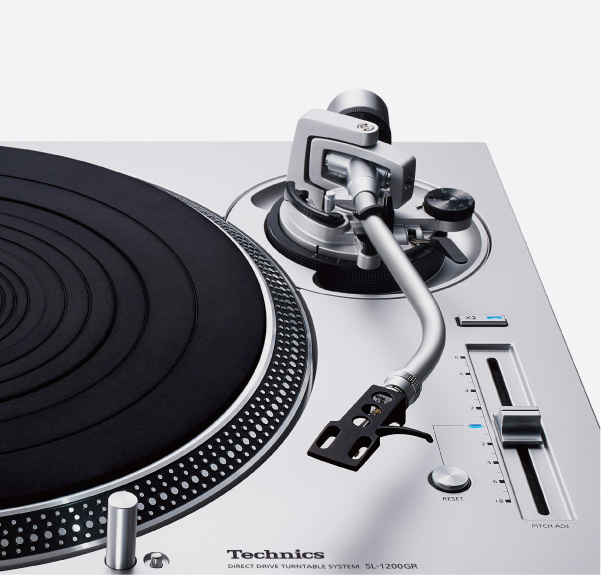 Stereoplay (Germany): Technics SL-1200G received the first place in Stereoplay the category above 1,500€. 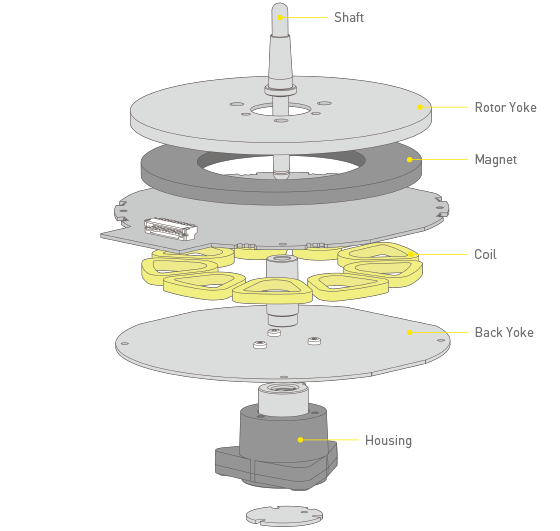 "Hi Galen! Thoroughly enjoying the SL1200gr! Best table I’ve owned and I have owned a lot! Thanks!" 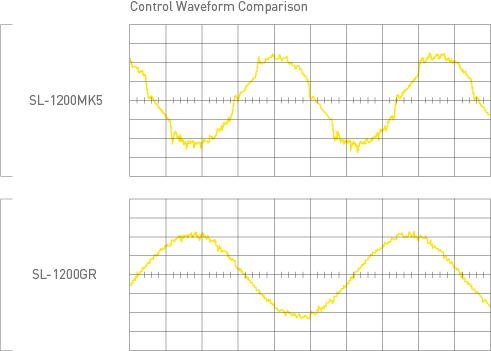 - G.D.
Wow And Flutter: 0.025 % W.R.M.S.